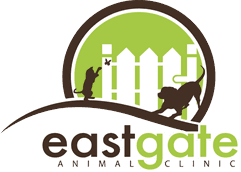 Eastgate Animal Clinic provides preventive kitten and puppy wellness care for your new pet. We understand the excitement of adding a new puppy or kitten to your family. We are here to answer any questions you may have regarding all your pet’s health care needs, such as vaccinations, nutrition, or spaying and neutering. Puppies and kittens have special and different dietary requirements than adult or senior pets. It is important that new pets receive adequate nutrition to support them during their growth stage. We welcome any questions you may have regarding your pet’s nutrition, and our in-house pharmacy carries a variety of puppy and kitten formulas to promote growth and wellness. In addition to preventing pregnancy, there are many health advantages to spaying and neutering your pet, including the elimination of certain cancers or infections. Spaying or neutering your pet will not alter their personality, but it can minimize unwanted behaviors such as male aggression or urine spraying in cats. Your pet’s health and safety are our primary concern, and the utmost care is taken during your pet’s surgical visit. We offer a selection of puppy and kitten wellness packages, in addition to our current coupons and promotions. For your convenience, we provide a separate entrance for cats and offer drop-off appointments. 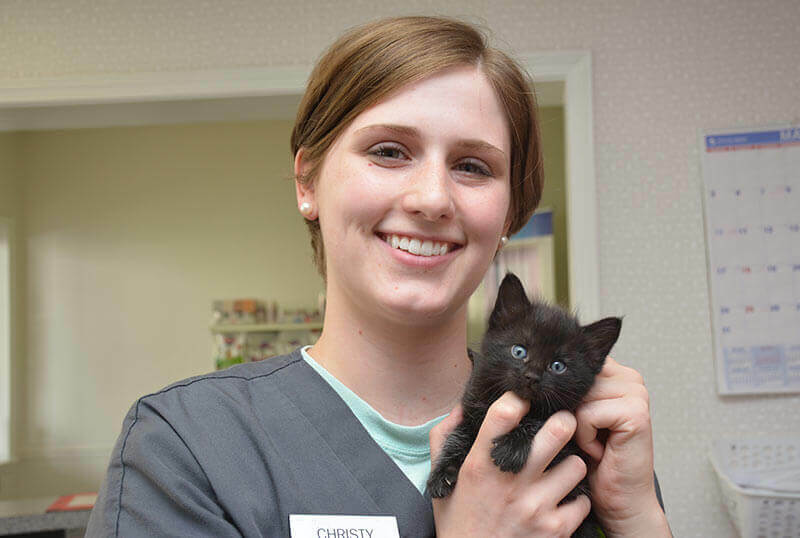 Please contact us to schedule a puppy or kitten wellness visit.